VOLAGE — UPSET – IS YOUR CLAM IN A JAM? Paris, and France in general seem to be going through a very interesting time for psychonautic aural aids, Entreprise bands like Melody’s Echo Chamber, Moodoid and Juniore at the poppier end of the spectrum while Os Noctambulos, J.C. Satan, Les Grys Grys and Volage are at the bluesier end. Volage have just released their debut album, Heart Healing on the awesomely named Howlin’ Banana Records, a collection of garage inspired power pop with a psych twist, that keeps them riding the current wave, tripping into the future while looking at the past. Upset is like a good friend walking into your house in the morning to cheer you up from the rough patch you’ve recently been in. He walks up to the record player, smiles looking at the records and put the needle on the groove that’s guaranteed to start your day the right way. While the coffee is brewing he reaches into his pocket and pulls a little something out and puts it on the table, gently asking you about your problems. There’s a slight grin on his face that puts things into perspective an makes you realise that there’s more to do in life that to be upset about the past. 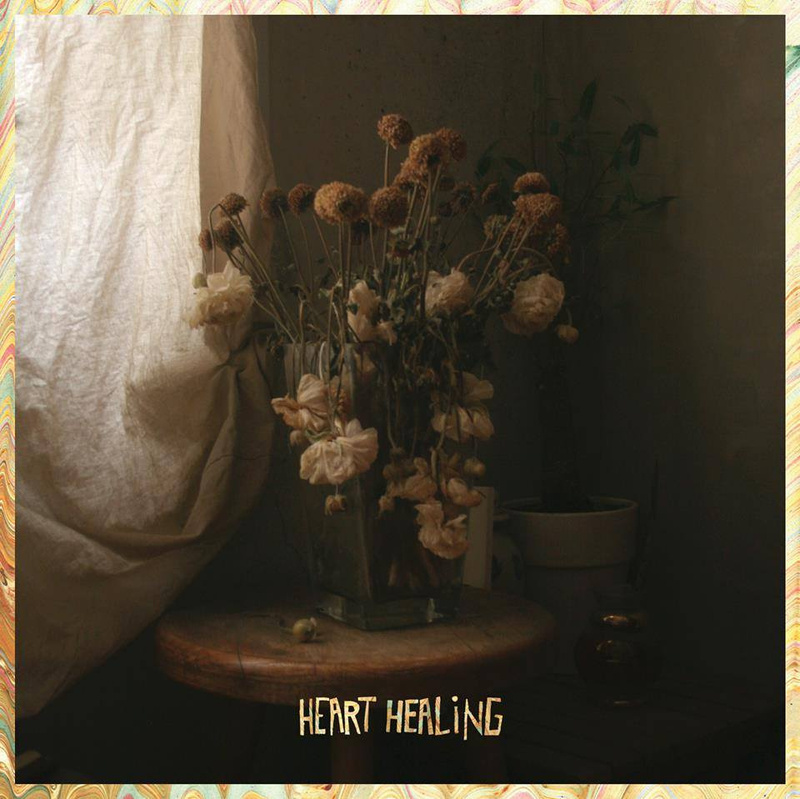 Check out Upset below and go get their album, Heart Healing out on Howlin’ Banana Records HERE.